The simple details will pay off in the longrun. 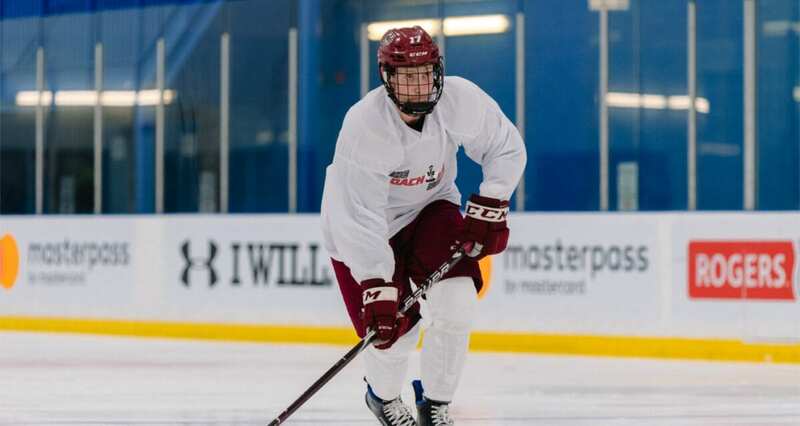 Lac St. Louis Lions Head Coach Jon Goyens is back for part three of The Coaches Site’s spring pro skills and drills to progress from a simple shot to receiving a bad pass and getting a quick shot off. Watch as Jon shows his players how to react to a less-than-ideal setup, which we all know happens all the time, and make the best out of a bad situation.